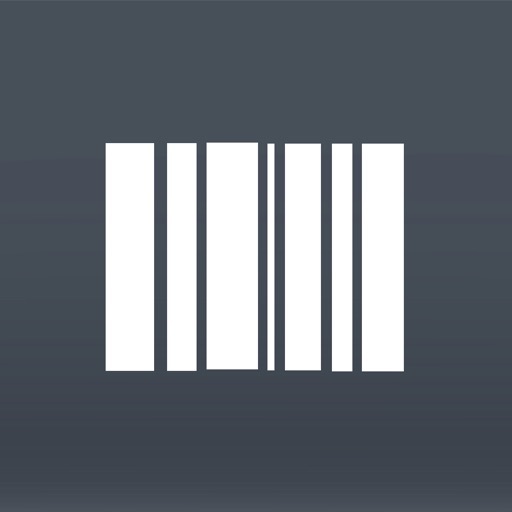 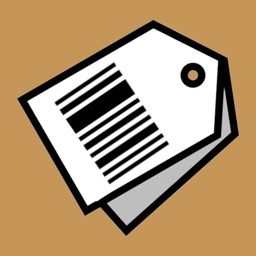 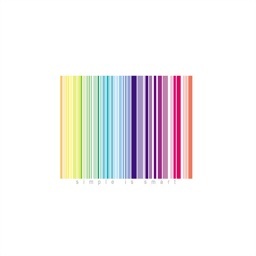 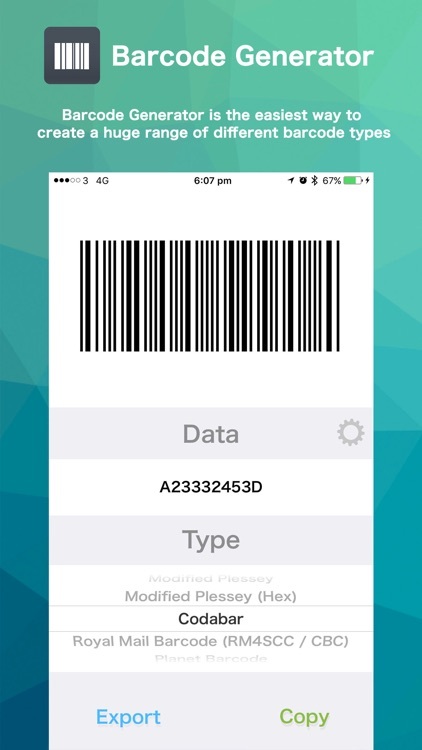 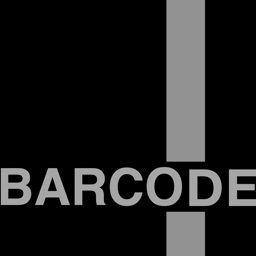 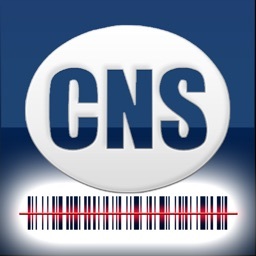 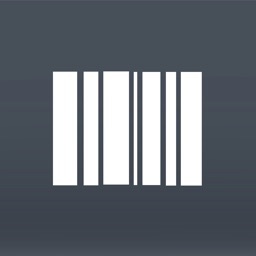 The leading barcode generation tool from the Mac now available on iOS! 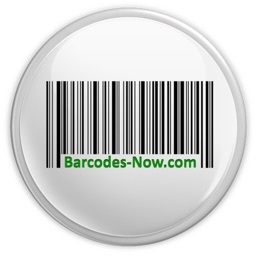 Quickly generate barcodes with the easy to use user interface, preview your barcode before saving. 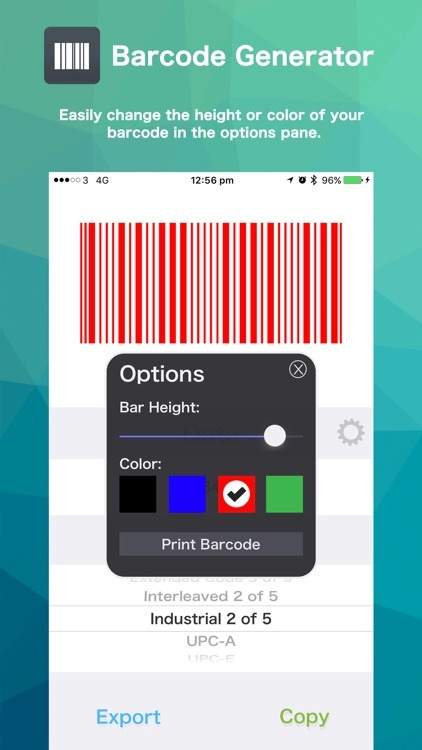 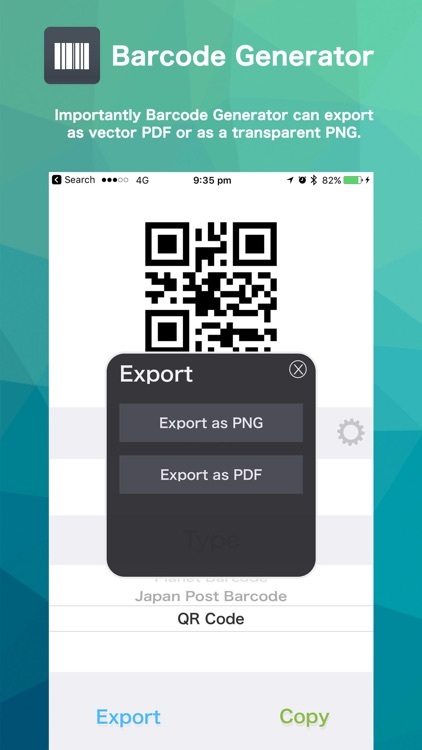 You are then able to copy the barcode to your clipboard or export to your photos. 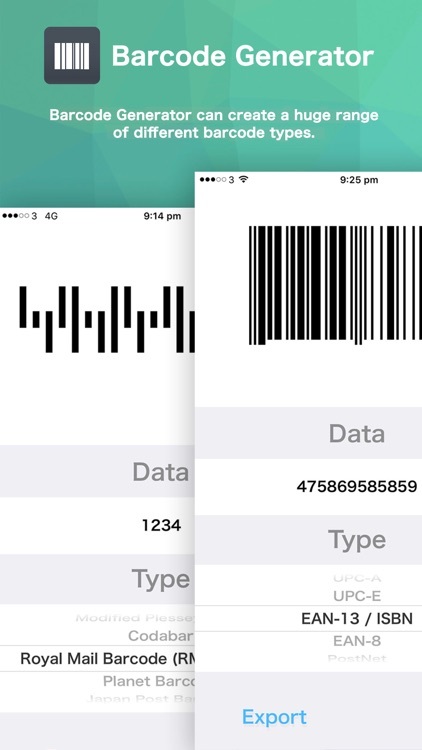 Since version 1.6 PNG exports now export with a transparent background, so you can now easily place the barcode on any background easily.